Thanks! Jon. Glad you visited! Thanks so much! 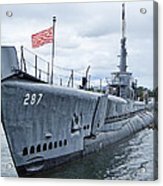 to the California buyer . . . 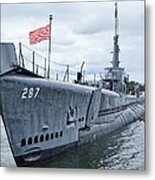 The USS Bowfin (SS-287) is a fleet attack submarine that fought in the Pacific during WWII, and helped to make famous the term, Silent Service. 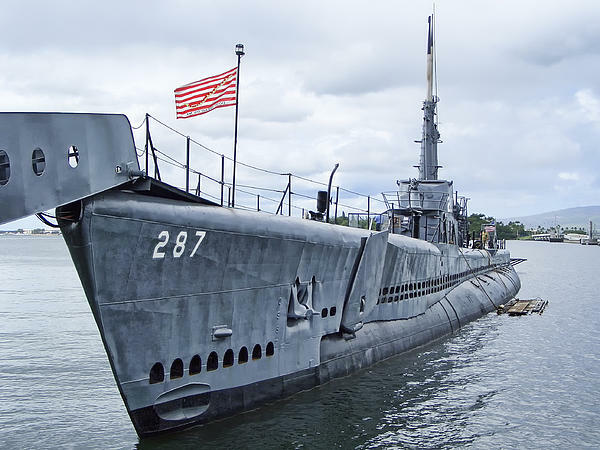 The Bowfin was launched on 7 December 1942, exactly one year to the day after the attack on Pearl Harbor. 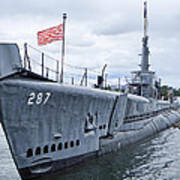 She was nicknamed the Pearl Harbor Avenger, so it is fitting that she is permanently moored at Pearl Harbor, Hawaii. The flag with 13 alternating stripes, a rattlesnake, and the words: Don't Tread On Me is widely regarded as the first Naval Jack first flown during the Revolutionary War.